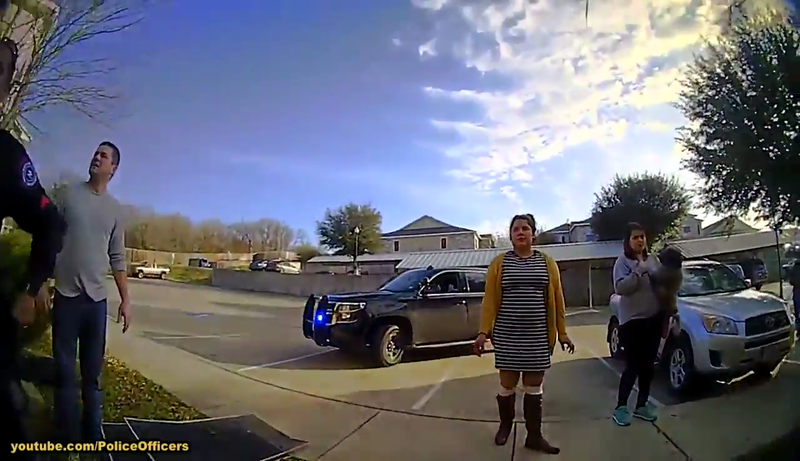 Bastrop, Texas, United States, January 4, 2017 – Incredible police bodycam video from the Bastrop Police Department captured the moment two of their officers rescued a woman and her dog from a burning apartment. The police bodycam video was recorded by new bodycams that officers had only been wearing for a couple weeks. Bastrop Fire Chief Mark Wobus said the cause of the fire was accidental, the woman fell asleep smoking and her chair started on fire. He also said the woman ended up in the San Antonio Burn Unit for several days to be treated for minor burns and respiratory issues, but she has since been released and is okay.